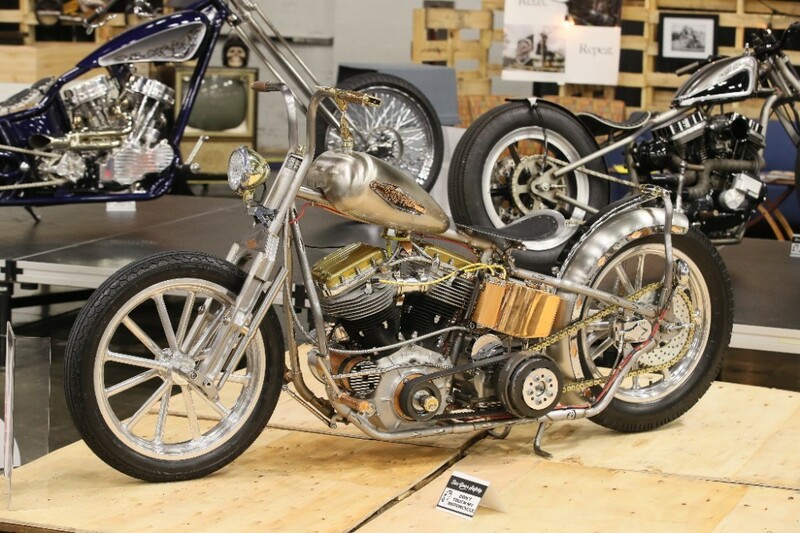 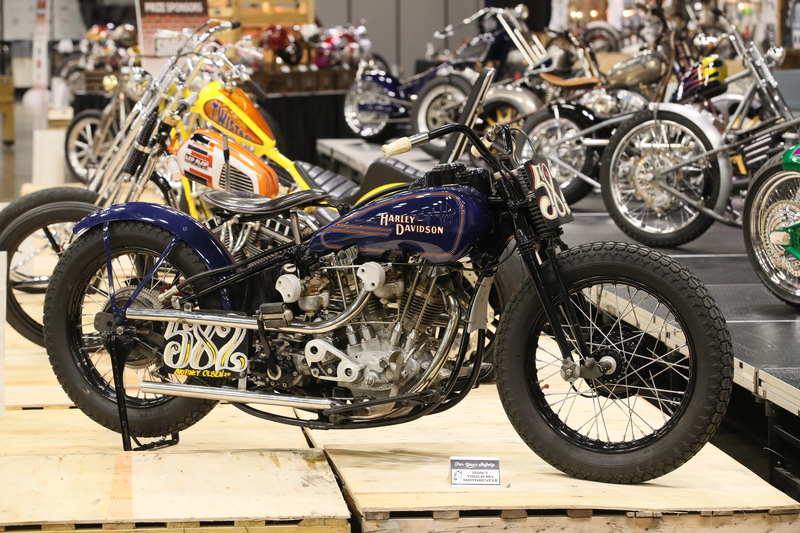 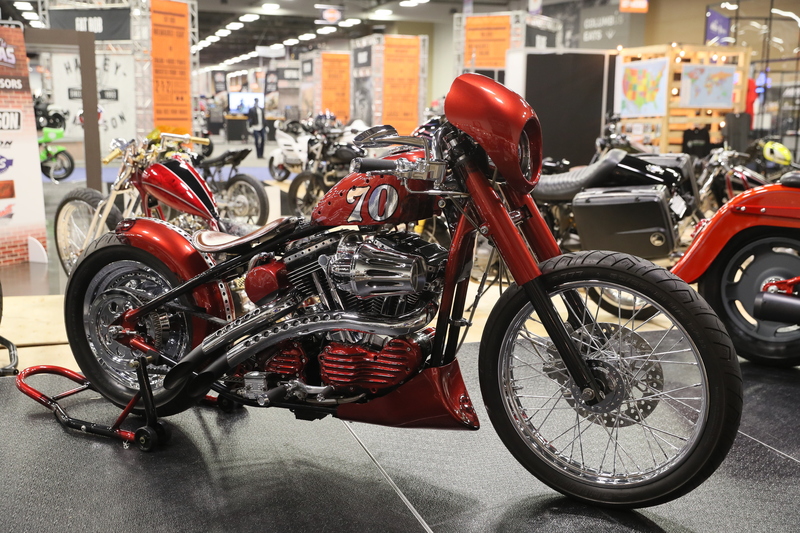 AIMExpo’s Championship of the Americas (COTA) is arguably North America’s premier custom bike competition, serving as the ultimate showcase of the country’s finest builders. 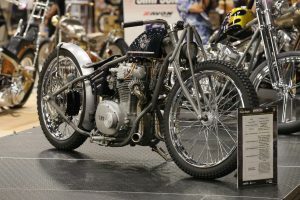 Adding to the prestige of COTA is its distinction as an automatic qualifier for the AMD World Championship of Custom Bike Building, which takes place at the Intermot Bike Fair in Cologne, Germany, every other year. 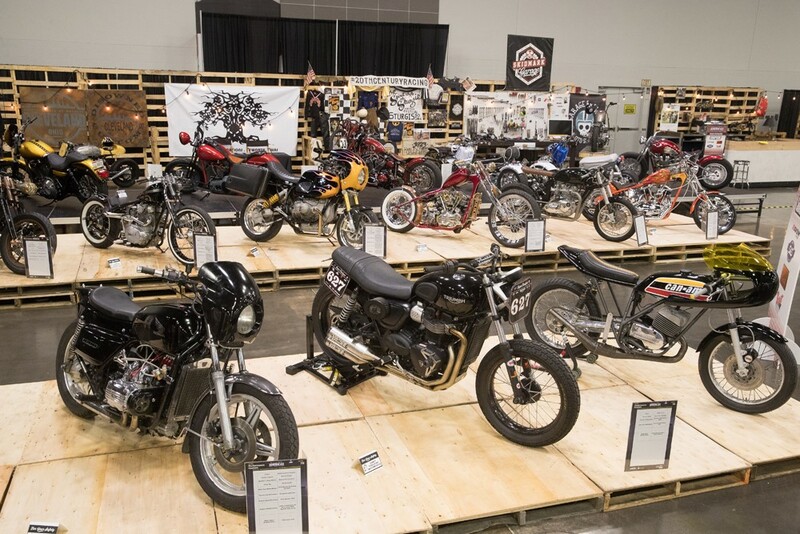 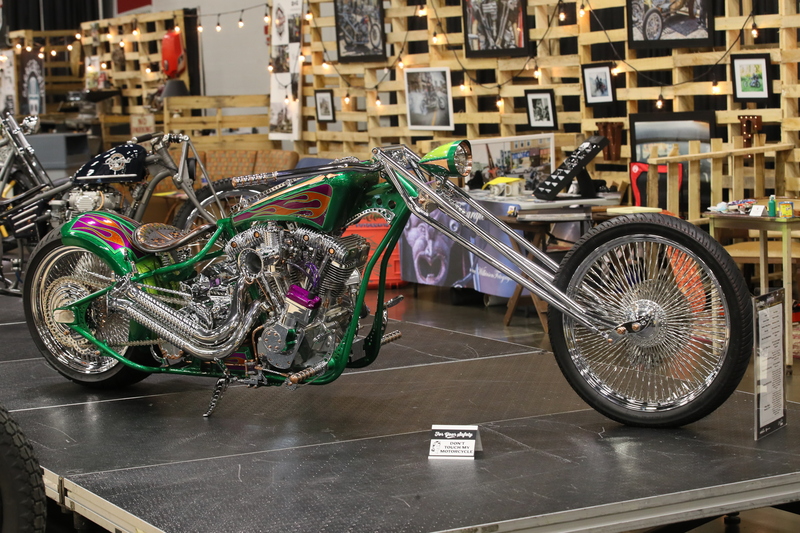 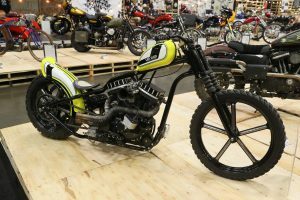 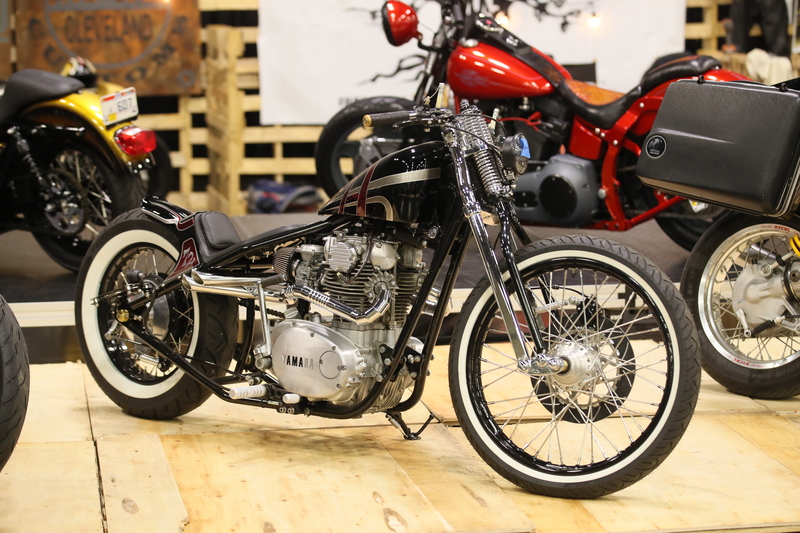 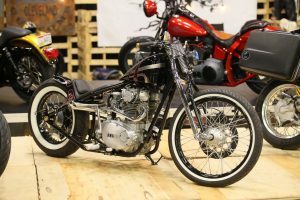 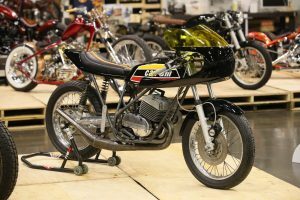 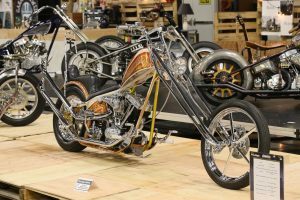 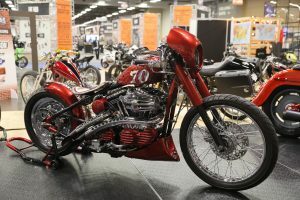 This year a total of 31 bikes were entered into COTA, from 24 different builders, with each entered into one of four classes – Free Style, Performance Custom, Retro Custom, and Street Custom. 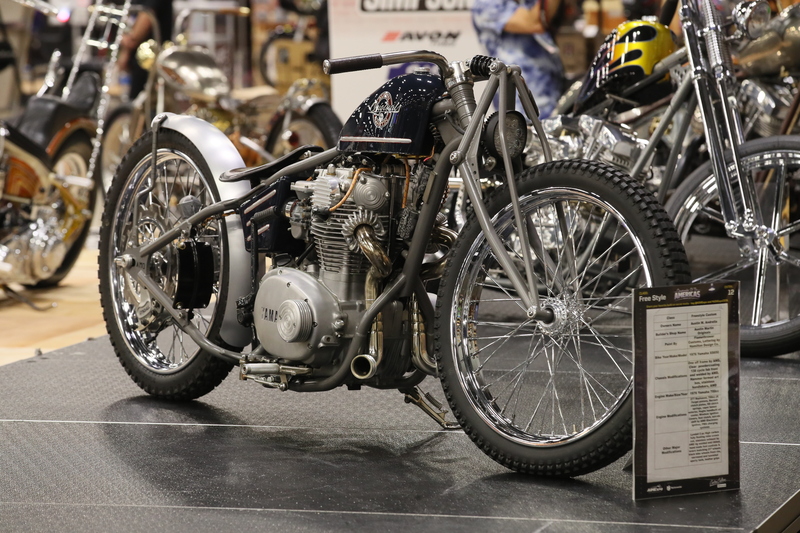 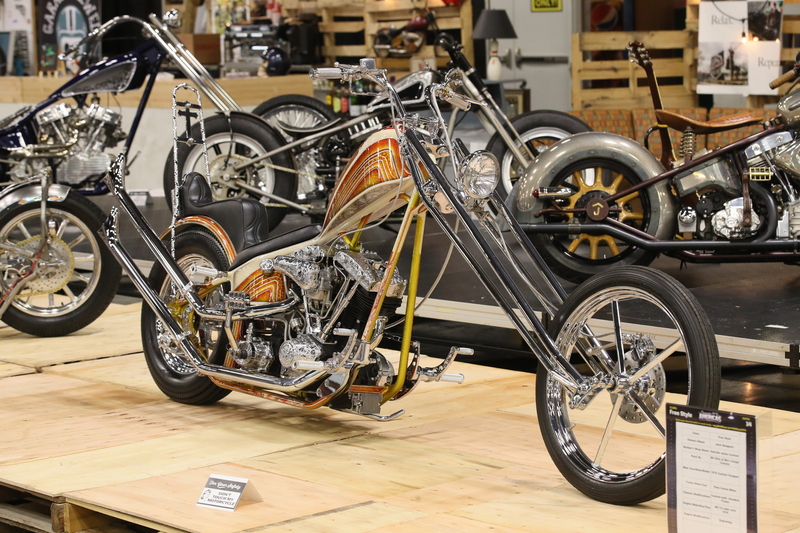 Additionally, all attendees at AIMExpo casted votes to determine a People’s Choice winner. 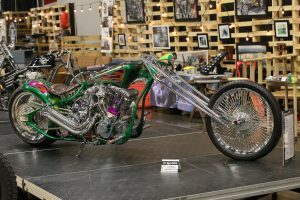 The Free Style class is the only division that is awarded the automatic qualifier for the World Championship, and features the some of the finest and most unique custom bikes, where innovation is rewarded. When the votes were tallied, Tim Dixon, of Gas Axe Chop Shop in Ten Mile, Tennessee, and his bike “Pennie Lane” earned first-place honors in the Free Style category, reserving his spot on the American contingent that will travel to Intermot 2018 in search of the world championship. 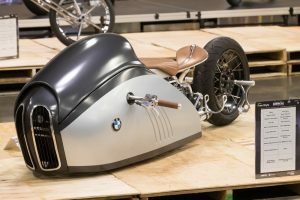 The favorite bike amongst AIMExpo attendees, and the eventual People’s Choice selection, went to the BMW Alpha built by Salt Lake City machinist Mark Atkinson, and inspired by a concept created by Turkish designer Mehmet Doruk Erdem.